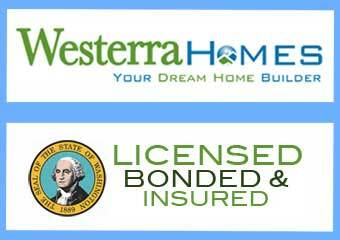 The Dungeness Single Family Home from Westerra Homes enjoys a 1,889 square feet footprint. The plan has an incredible two bedroom and den layout. The angled entry has a covered porch and includes a dining area off the kitchen, in addition to an amazing sunny breakfast nook. The Dungeness Single Family Home features a great­room with fireplace and entertainment area, combined with a spacious kitchen and light-filled nook adjoining a covered outdoor patio. Oversized doors and win­dows add space and natural light. Archi­tectural details like half-columns serve to define each room transitions. All the walls in the Dungeness plan have rounded corners, trim and molding are white painted enamel and all hardware matches throughout the home. While it’s great to look at plans and view still pictures of a home you are planning to buy, but there is no substitute for a visual tour. 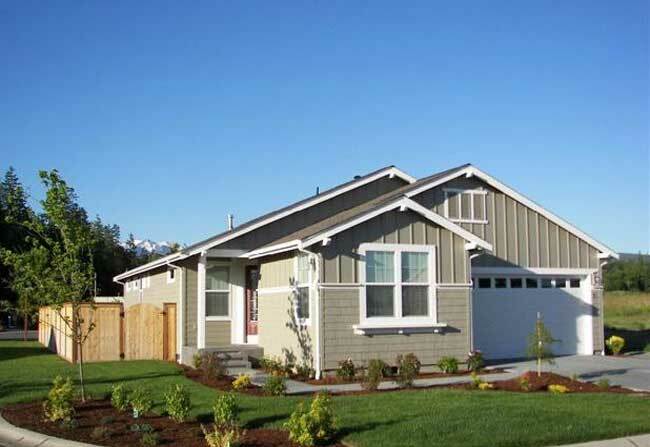 Transport yourself into The Dungeness Single Family Design.